UPSC has released the Detailed Application Form (DAF) for Civil Services Main Exam 2018 registration. "However, the OBC (non-creamy layer) candidates will be required to fill the OBC Annexure along with the Detailed Application Form, online." Click on “DAF: Civil Services (Main) Examination, 2018” link under “What’s New” section. 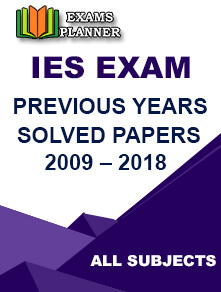 Now click on “Civil Services (Main) Examination, 2018” link. The Detailed Application Form (DAF) will appear. Enter your roll number, password, and captcha to Login. Complete the application form with all the details. Download/take a print out of the completed application form for future references. Candidates belonging to General/OBC category are required to pay ₹ 200 as application fee. However, female, Sc, ST, and PWD category candidates are exempted from fee payment. The last date to pay the application fee through offline (cash) mode is 5th August and through the online (debit/credit card or internet banking) is 6th August 2018. The commission has also provided email support for candidates in case any issue arises while filling the application form. 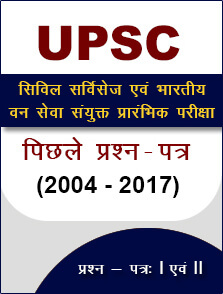 Contact web-upsc@nic.in for technical query and csm-upsc@nic.in for application related query. The e-admit card for the Civil Services Main examination 2018 will be available at the official website 3 weeks prior the commencement of the exam. The timetable of the Main examination will also be released along with the e-admit card. The main examination will be conducted from 28th September 2018.